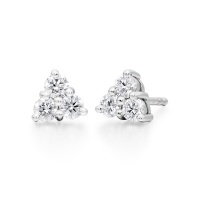 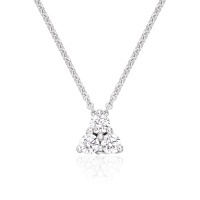 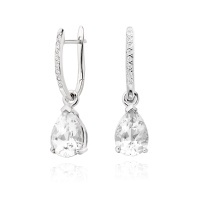 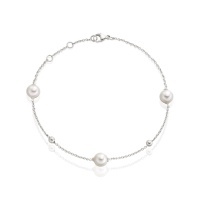 A beautiful collection of Bridal jewellery to wear on a special wedding day or anniversary. 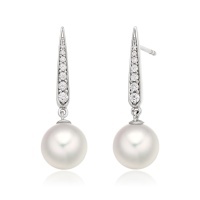 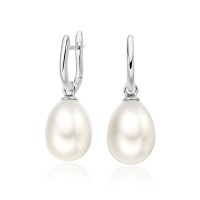 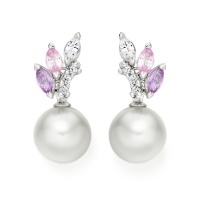 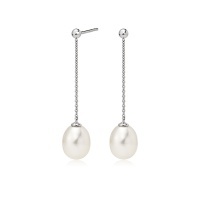 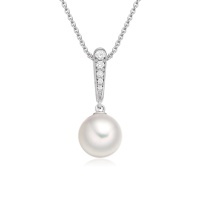 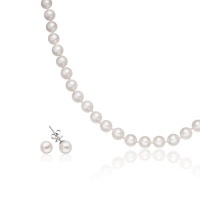 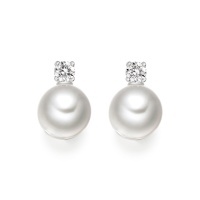 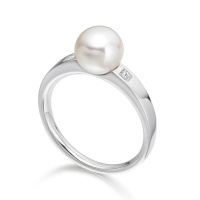 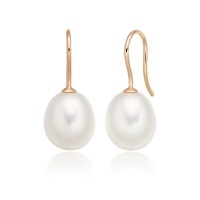 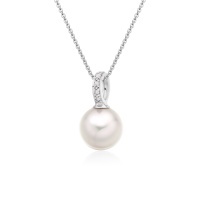 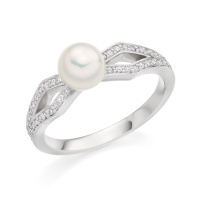 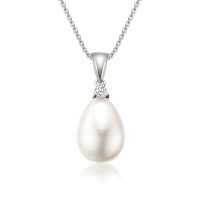 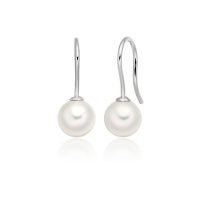 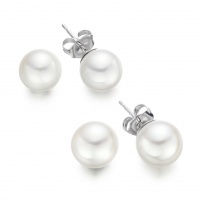 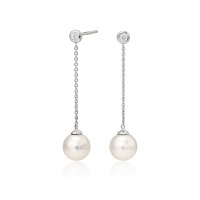 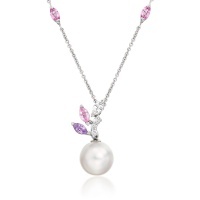 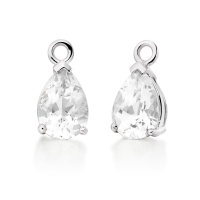 Discover our classic white pearl necklaces, earrings or pearl and diamond pendants. 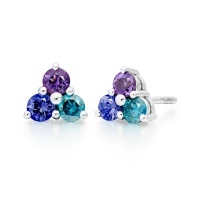 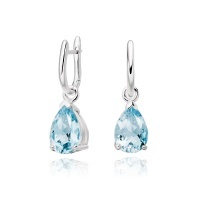 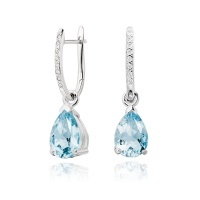 Or add a sparkle of blue to your wedding jewellery with a piece of colourful gemstone jewellery from our collections.